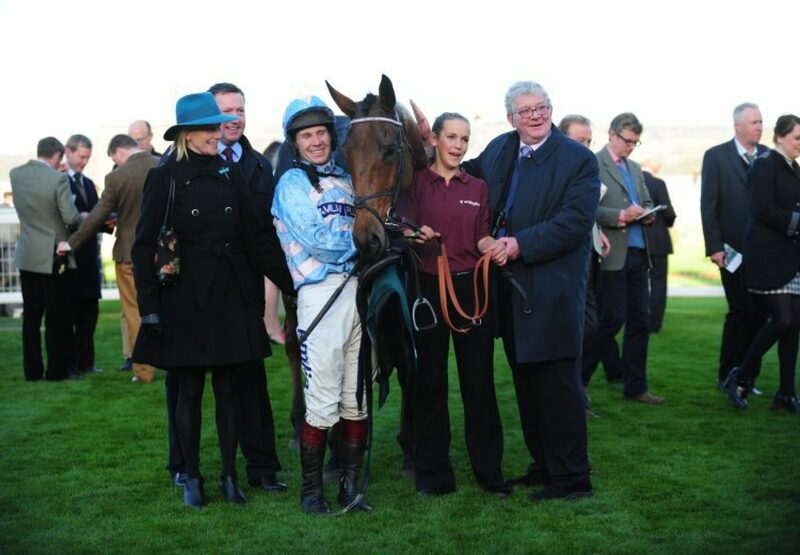 Champagne West (6g Westerner-Wyndham Sweetmarie, by Mister Lord) continued trainer Philip Hobbs’ fine run of form with an authoritative three and a quarter length victory in the novices’ chase at Cheltenham (pictured with connections) on Friday. 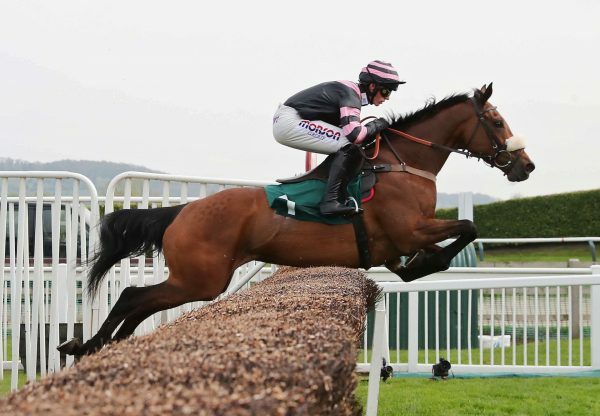 The son of Westerner hit the front just before the final fence and although favourite Colour Squadron (also trained by Hobbs) loomed large as the pair battled up the hill, jockey Richard Johnson kept Champagne West up to his work to record an impressive victory. “It was a promising performance over two and a half miles but it bodes even better for three miles as that’s where I think his future lies,” said Hobbs. “He was just a bit keen in his races over shorter last season but he’s beginning to grow up and beginning to relax more and I think he’ll be a good horse in time. “He was a bit careful at the third fence but I was quite happy to see him do that. He should continue to improve.” Johnson was also looking forward to the future following the race. “He has always schooled well at home,” said the jockey. “He has jumped nicely. He was almost getting there a bit too early jumping the ditch coming up the hill. 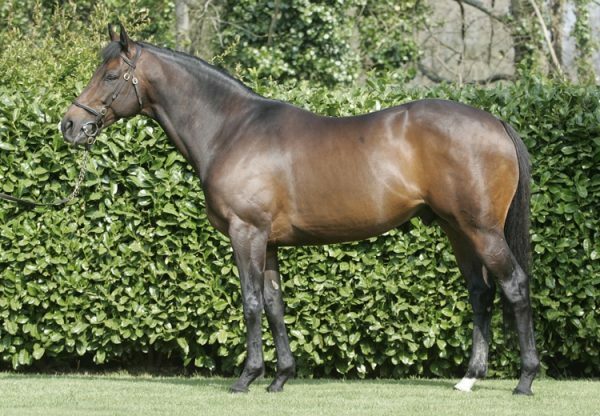 He usually improves for a first run – he did last year – and he has been more settled growing up this year.” Owner Roger Brookhouse won last season’s G1 Arkle Chase with another son of Westerner, Western Warhorse (6g Westerner-An Banog, by Anshan), and is hopeful that Champagne West – a 12/1 chance for this season’s G1 RSA Chase – will also continue on the upgrade. “He’d been working very well and schooling well. He’s beautiful, a lovely-looking animal. He’ll be a stayer, he’s got toe but he’ll want three or even three and a half miles eventually,” said Brookhouse. 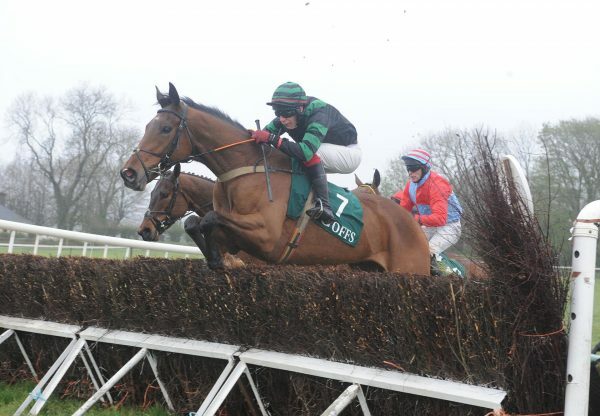 Bred by Peter Byrne, Champagne West won a point-to-point before being bought for £120,000 by Brookhouse at Cheltenham in November 2012.